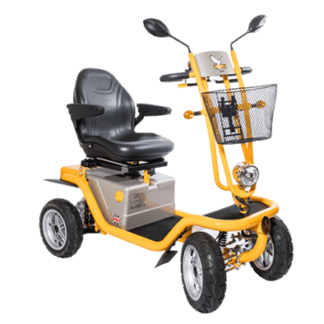 Off road mobility scooters are the pinnacle of design, technology, robust build and thus provide the ulitmate in user safety. 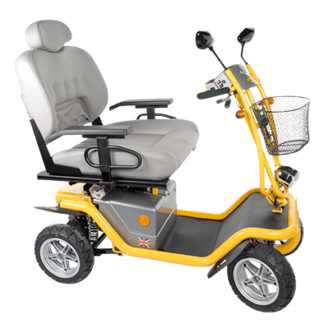 Capable of being used as an everyday mobility vehicle these extremely powerful, long range scooters will also provide the independence to go wherever the users wish, within reason. Fields, hills, tow paths, woodlands, moorlands become places for adventure. 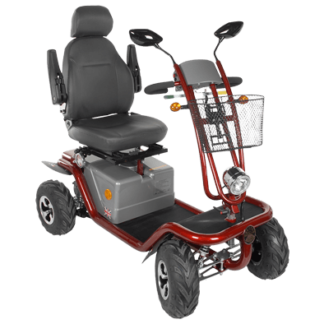 Full suspension, great ground clearance and all weather usability means these scooters can be used any time, day or night, rain or shine, just as you desire.